What a great listen!! 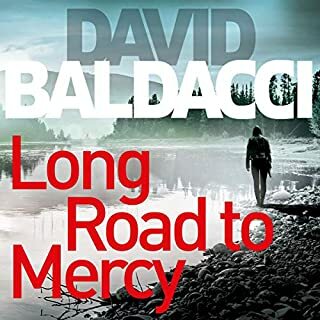 David Baldacci's new female protaganist is in keeping with his previous series. Can't wait for Book 2. Thorough suspenseful and enjoyable read. 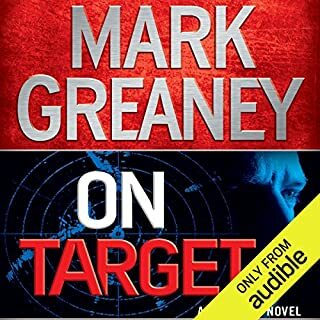 'On Target" - the best read!
' On Target' grabs your interest immediately and leaves wanting to know what happens next.